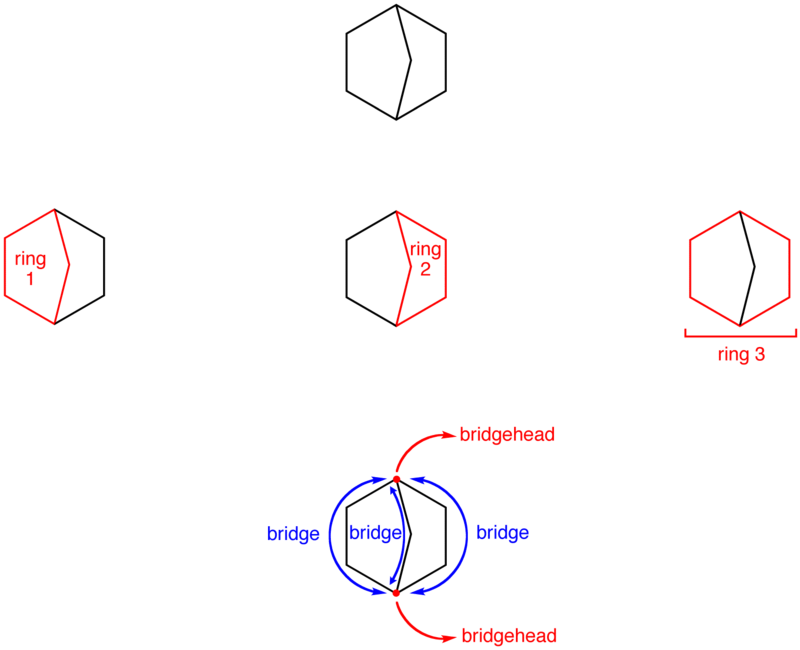 A bridged bicycloalkane is a bicycloalkane whose molecule has two carbon atoms shared by all three rings identifiable in the molecule. 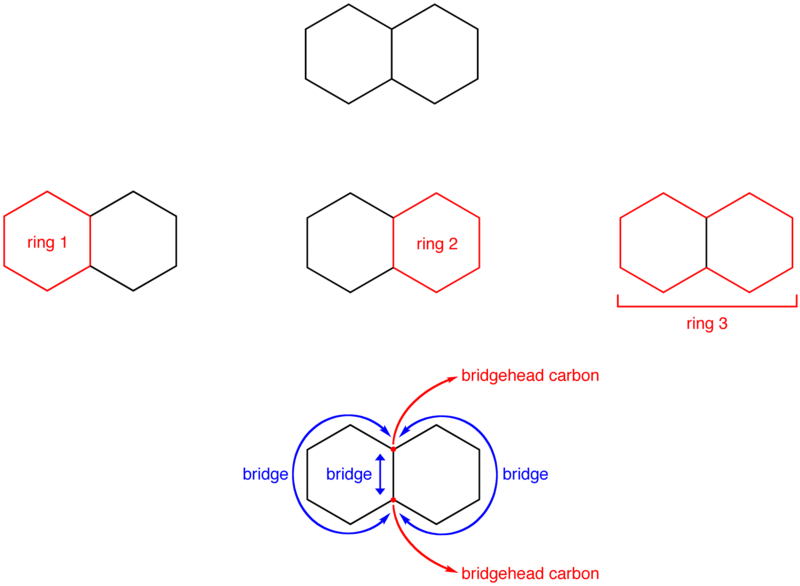 The two carbon atoms shared by the three rings are called bridgehead carbon atoms. 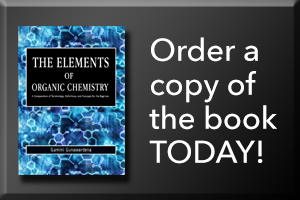 A bond or a chain of bonds connecting the bridgehead carbon atoms is called a bridge.